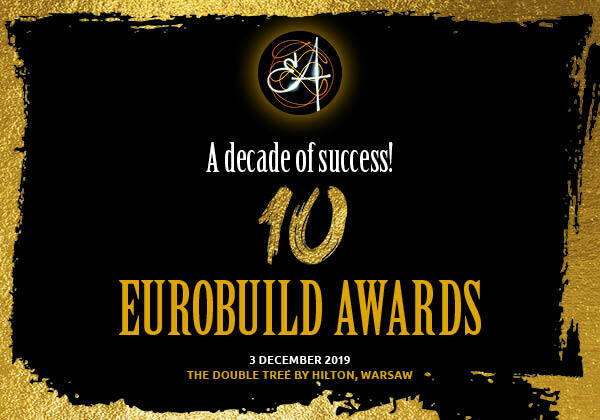 During the Eurobuild Awards gala on Tuesday Paul Gheysens, the founder and CEO of Ghelamco, was awarded a special statuette as a Lifetime Achievement Award. 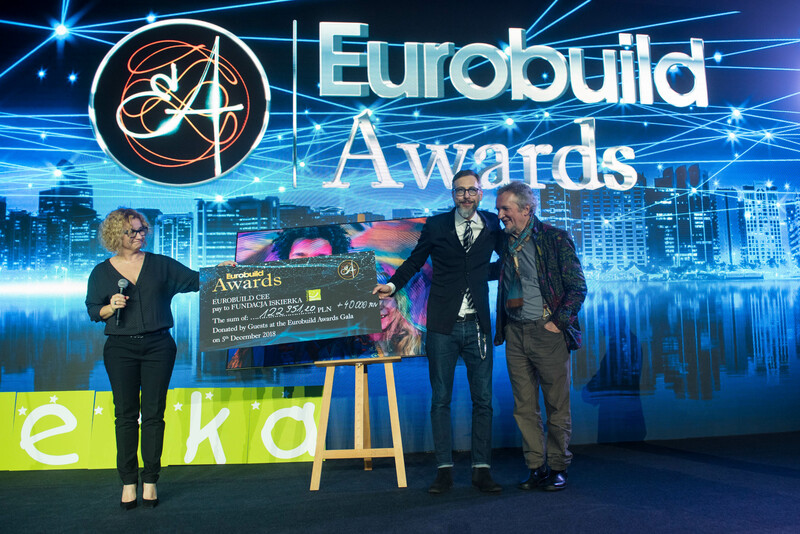 This statuette has been awarded by the Eurobuild CEE team for a number of years. 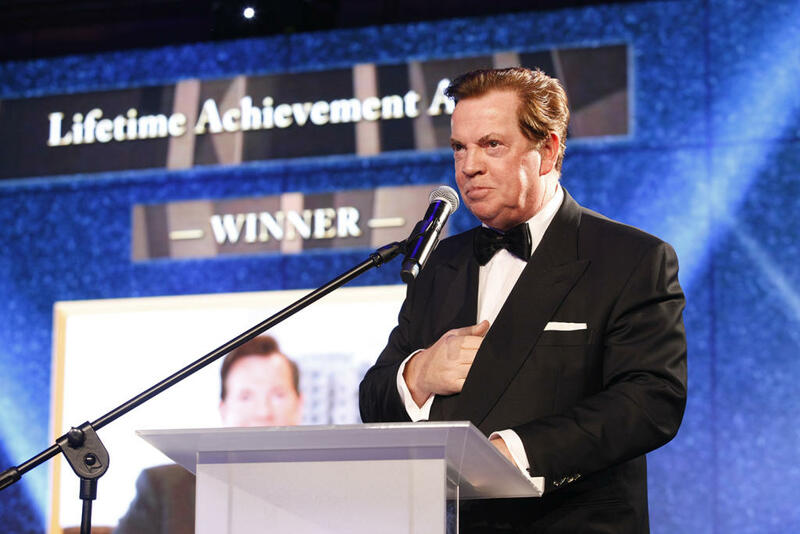 The Lifetime Achievement Award has been given for his exceptional professionalism, his vision and his exceptional managerial abilities as well as for the fact that he has been one of the creators of the real estate market in the CEE region. A full article presenting Paul Gheysens can be found in the latest issue of Eurobuild CEE magazine.